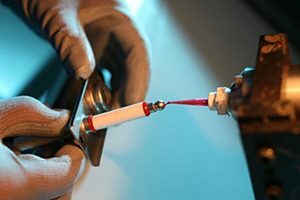 We specialise in the production of small to medium volume ignition assemblies including multi-purpose ignition assembly, PCB assembly, harnesses/cables and final assembly. Our skilled workforce has many years’ experience across a wide range of industries so nothing surprises or daunts us. We are adept at working to tight deadlines and pride ourselves on always delivering our promises. 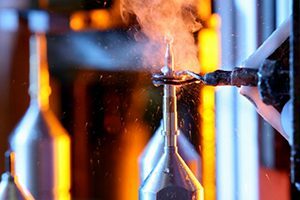 If you already have a product developed and are looking to take it to through to volume production, we can provide the expertise you need. 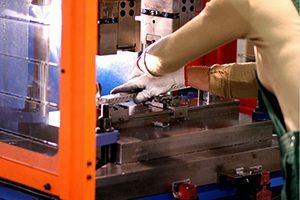 Our services include production engineering, planning, procurement and build. We can even design and produce your test equipment and software to guarantee the quality of your products. In a competitive world it makes sense to outsource your manufacturing to Crystal Technica, leaving you to focus on areas that can add value and build profit.